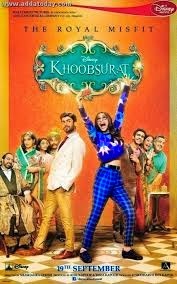 Sonam Kapoor's Look in Khoobsurat Movie!! 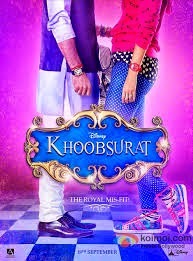 The second poster of Khoobsurat was unveiled. 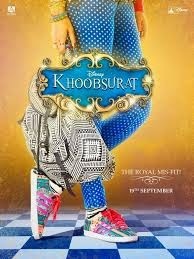 Stylist Karuna Laungani’s style mantra for Sonam’s look in the movie is a lot of print. 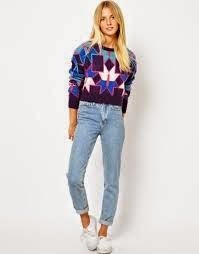 Her look also supports mixing up polka dot, floral Adidas sneakers, heart print and more… In one of the poster Sonam Kapoor is seen wearing Asos Jumper.